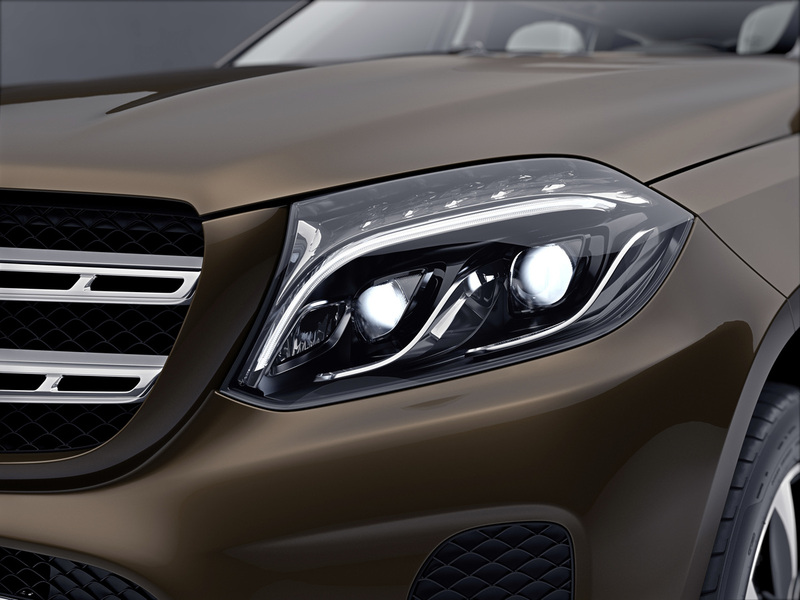 Here's everything we know about the new special edition of the Mercedes full-size SUV. 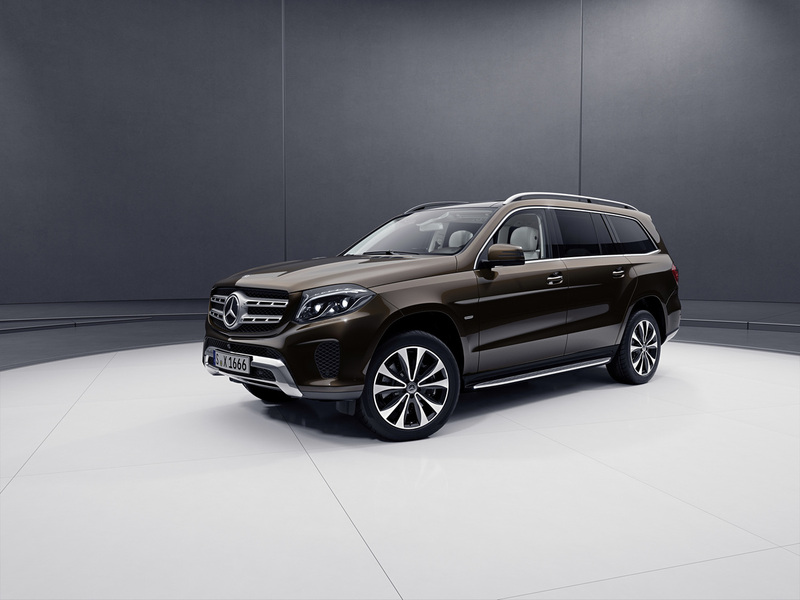 The Mercedes-Benz GLS Grand Edition launched in Europe last year with a better interior and even more luxury than the standard GLS, and now it's headed to the United States. Mercedes just released more details about the premium edition before it debuts at the North American International Auto Show this weekend. The most noticeable update of the new package is the interior, which now comes in Porcelain (white) and contrasting Espresso Brown. The seats are covered in designo Nappa leather with diamond quilting and black Budapest-design piping–– we developed a posh British accent just typing that. 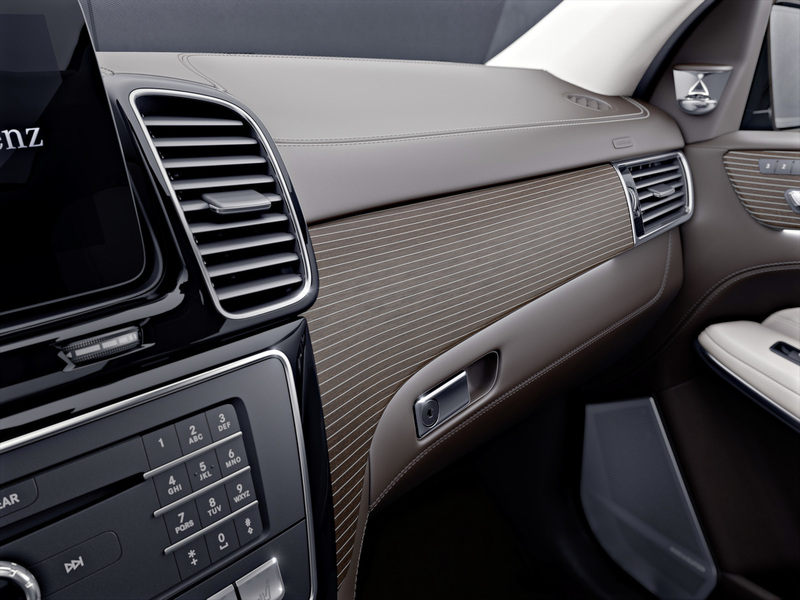 The Mercedes special "open pore" brown ash texture and Nappa leather cover the rest of the interior trim and dashboard, complemented by matching ambient lighting and Espresso Brown floor mats. 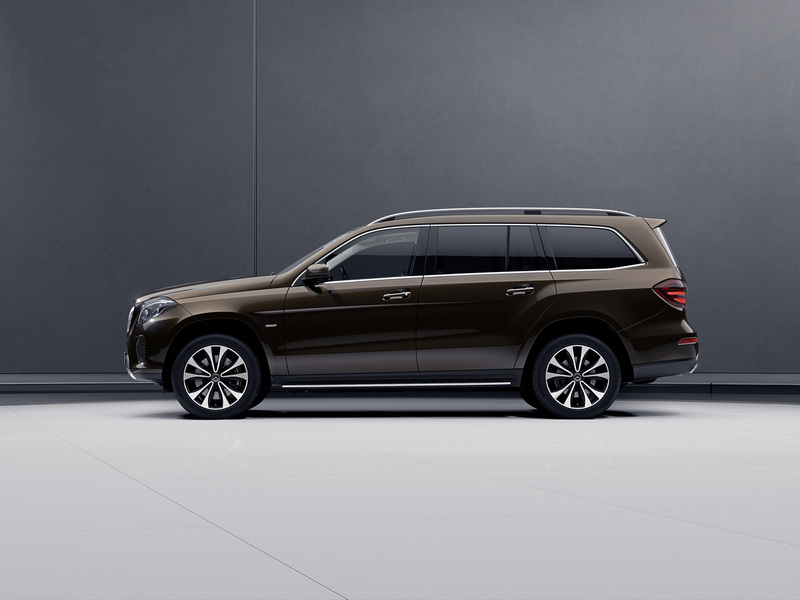 The new package will be available for the GLS 450 4MATIC and GLS 550 4MATIC, both of which will feature unique "Grand Edition" badging next to the front fenders. 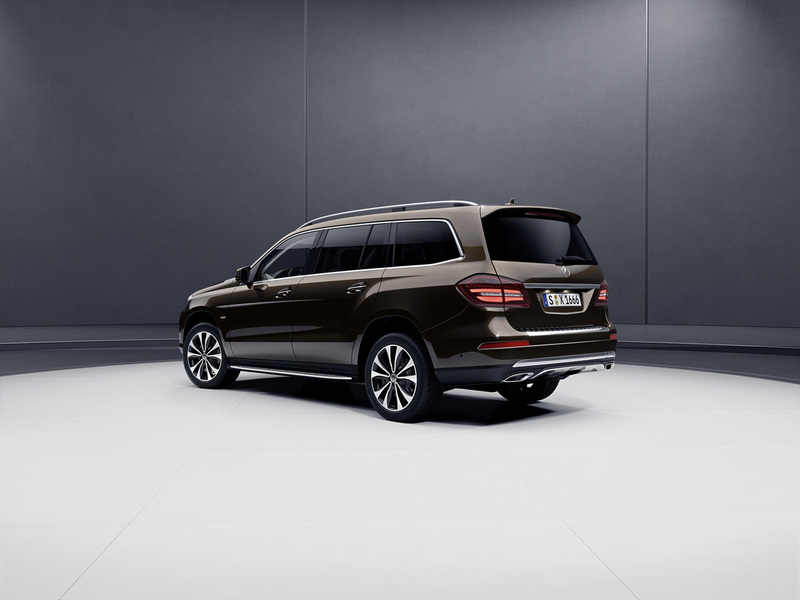 The GLS 450 gets new two-tone 20-inch wheels and the Mercedes LED Intelligent Light System, while the GLS 550 retains its 21-inch wheels and Active LED headlights. Pricing isn't available yet, but Mercedes will reveal more information at the GLS Grand Edition's full debut at the Detroit Auto Show, which starts Jan. 13. This premium package will go on sale mid-2018, before the GLS-Class gets a refresh next year.